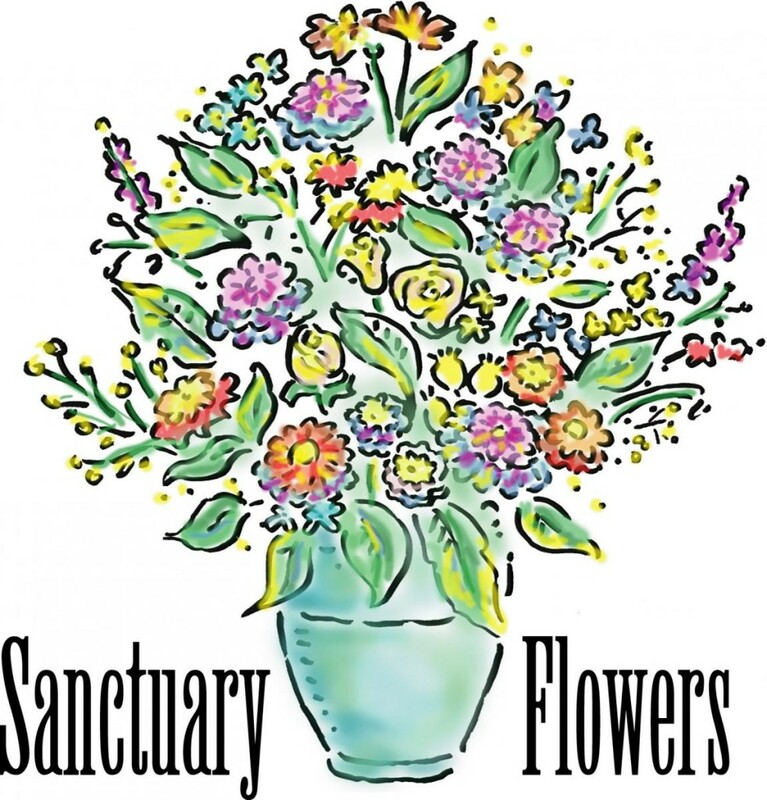 Each week sanctuary flowers are provided for our Sunday morning worship. Members and friends of the church take this opportunity to remember a birthday, anniversary or recognize/honor someone special. Acknowledgement of the flowers is in the church bulletin. There are open Sundays available, and we ask that you consider taking a date to provide the flowers. Please contact Joyce Ange or Gloria Wells. Flowers need to be in the sanctuary before assembly. Flowers need to be removed after the service. Family is to pay the florist directly. Flowers do not have to be from a florist. You can create your own arrangement. The use of silk or artificial flowers and plants is discouraged. Two local florists have keys to the church and will deliver the flowers on Saturday. Let us hear from you, please.